India’s vast swathes of unblemished wilderness and different climatic zones make it a breeding ground for a variety of birds. And with 1,266 recorded species of birds at last count, it comes as no surprise that this South Asian country is a paradise for twitcher, whether novice or seasoned. Here we’ve compiled some of the famous bird sanctuaries in India where you can observe the incredible winged beauties. Sprawling over 1,100km², Chilka Lake Bird Sanctuary is home to the largest inland-salt water lagoon in Asia, the Chilka Lake. This sanctuary is said to be one of the world’s largest breeding grounds of flamingos, which can be observed around the brackish coastal lagoons. From native to migratory, and species from Southeast and Central Asia, the Himalayas, parts of Russia, and Mongolia can be spotted here. Geese, white bellied sea eagle, jacana, and purple moorhen are the highlights, as are the beautiful flamingos. Apart from different species of birds, there are 160 species of fish, marine creatures, and abundant fauna. This lake is a haven for the lovers of birds, aquatic life, and nature. Best time to visit: November–February. 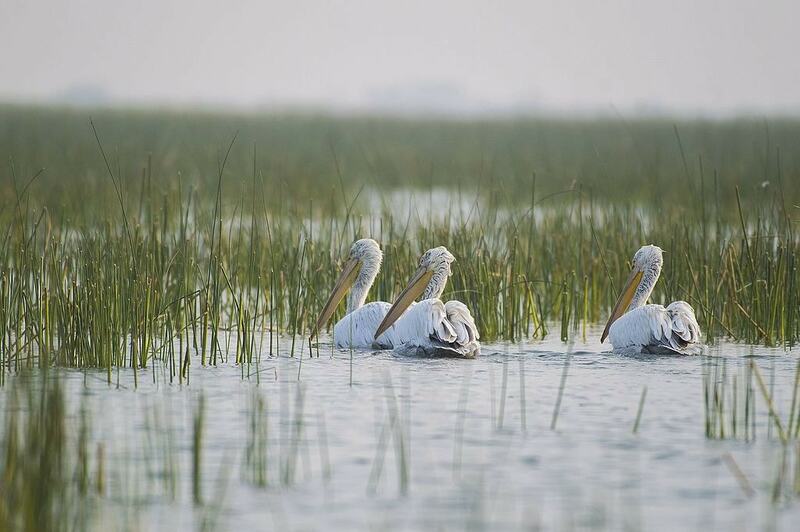 Spread across 29km², the Keoladeo National Park, previously known as Bharatpur Bird Sanctuary is one of the best birding spots in India, with more than 370 species of birds. It is declared a UNESCO World Heritage Site, and the dedicated twitchers flock to this park in the hibernal season. 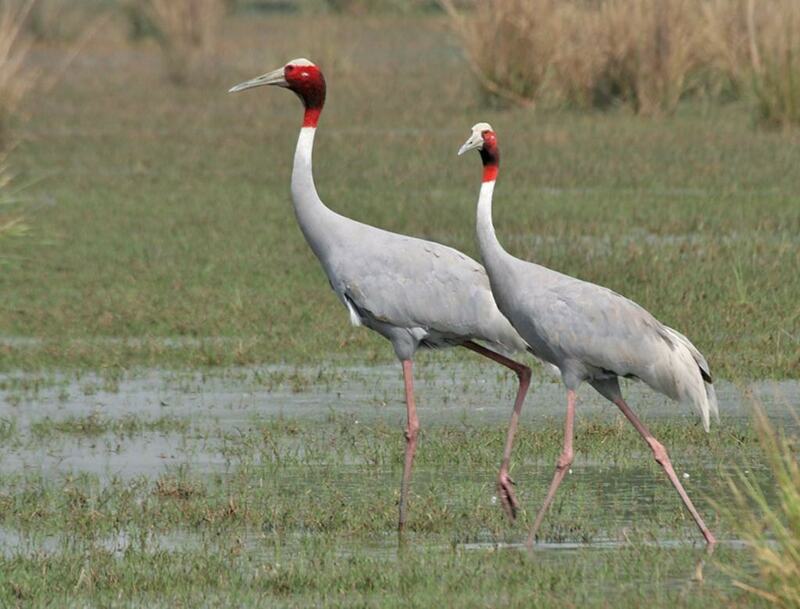 Migratory waterfowl and rare Indian sarus crane are the highlights here. Besides, you can spot a range of birds, like Indian grey hornbill, babblers, warblers, peregrine, and greater spotted eagles to name a few. It is also refuge for 43 species of fish fauna, 27 mammalian faunas, and 379 floral species. You can either venture off on your own for bird watching or opt for a guided tour. There are several luxury tourist train services that include this national park in their itinerary, like Palace on Wheels, so you can take that up as well. Best time to visit: October–March. 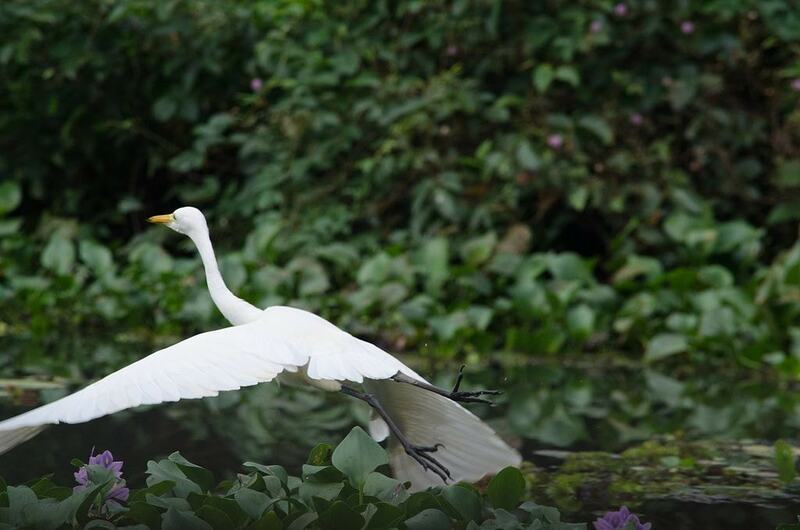 Nestled in the backwaters of Kerala, Kumarakom Bird Sanctuary is home to a wide array of resident birds, as well as migratory birds from as far as Siberia and the Himalayas. Siberian crane, egret, paradise flycatchers, golden-backed woodpeckers, moorhen, lark, and brahminy kite are among the few birds visible amid the lush greenery of the sanctuary. Bird watching can be done either on foot, or sail along the backwaters in a canoe to enjoy the close-up views of the beautiful birds. The nearby areas of Poothanpandi Kayal, Kaipuzha Muttu, and Narakathara are also perfect to have a birdwatching excursion. Best time to visit: June–August; to watch migratory birds, visit in November–February. 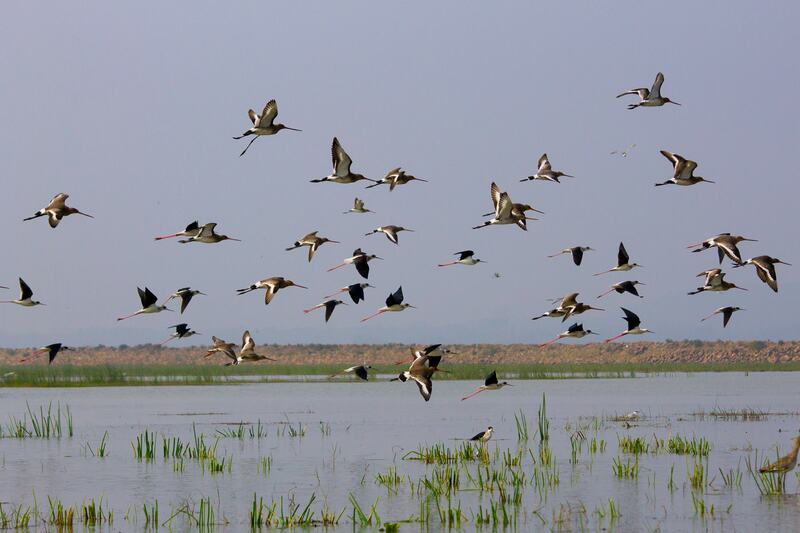 Spread over 120km², Nalsarovar Bird Sanctuary is one of India’s largest wetland bird sanctuaries. The sanctuary is home to more than 250 species of indigenous and migratory birds, including flamingos, herons, rosy pelicans, black buck, white storks, crakes, rare spoonbills, and many more. It offers something for bird lovers every season. Visitors can observe the migratory and nesting birds while boating around the lake with beautiful views of the surroundings. 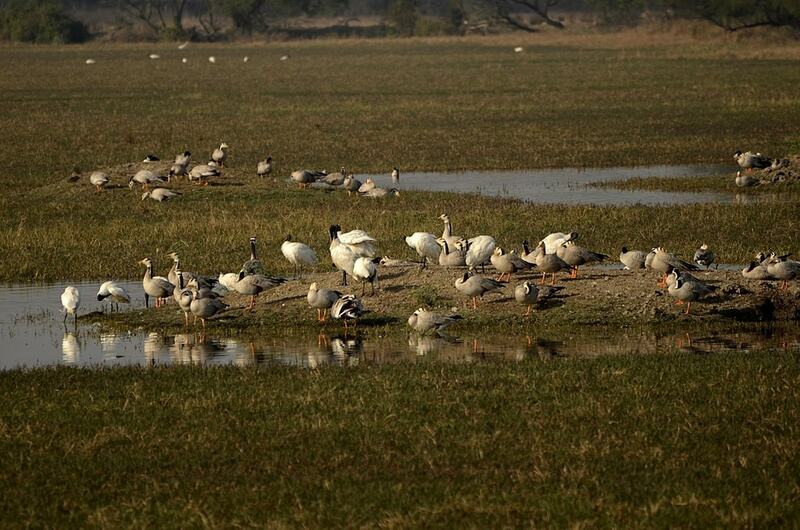 In monsoon, the bird almanac of Nalsarovar expands as thousands of migratory waterfowl flock here. The Thattekkad Bird Sanctuary is the first bird sanctuary in the southern Indian state of Kerala and described as the ‘richest bird habitat on Indian peninsula’, owing to its rich and varied species of birds, both resident and migratory. Birdwatchers will encounter a wide variety of cuckoos here, hence it is also called ‘Cuckoo Paradise’. And, during winter, Indian pitta flock here and stay for nearly six months. Besides, you can also get a close-up view of the mountain hawk eagles, dark-fronted babbler, whiskered terns, Jerdon’s nightjar, and orange-headed thrush. Best time to visit: October–February. Literally translating to ‘hamlet of the hunter’, the Vedanthangal Bird Sanctuary served as a hunting site in the early 18th century. It is one of the oldest bird sanctuaries in the country that dates back to the era of the British government. Studded with small lakes and abundant nature, it serves as a feeding site for an array of birds, and makes it a perfect spot to observe both water and land birds. And every year, over 40,000 migratory birds from across the world congregate in this sanctuary, including common sandpiper, pintail, blue-winged teal, garganeys, glossy ibises, and more. Best time to visit: November–March. About 250 bird species are found in this unique habitat, out of which some are endemic to the area, while others are from as far as Afghanistan, Siberia, and Europe. During winter, which happens to be the peak migration season, over 100 migratory birds can be spotted here, thus making it a haven for birdwatchers. From the four watchtowers or by walking the circular trails in the park, visitors can get a close-up view of the several outlandish species of birds, like greater flamingo, Siberian cranes, common teal, black-winged stilt, yellow wagtail, and more. The resident birds include purple sunbird, great egret, Eurasian thick-knee, and common hoopee among others. Not only birds, you also get to see other animals, like black buck and blue bull, and it also serves as a great picnic spot. Best time to visit: September–March. 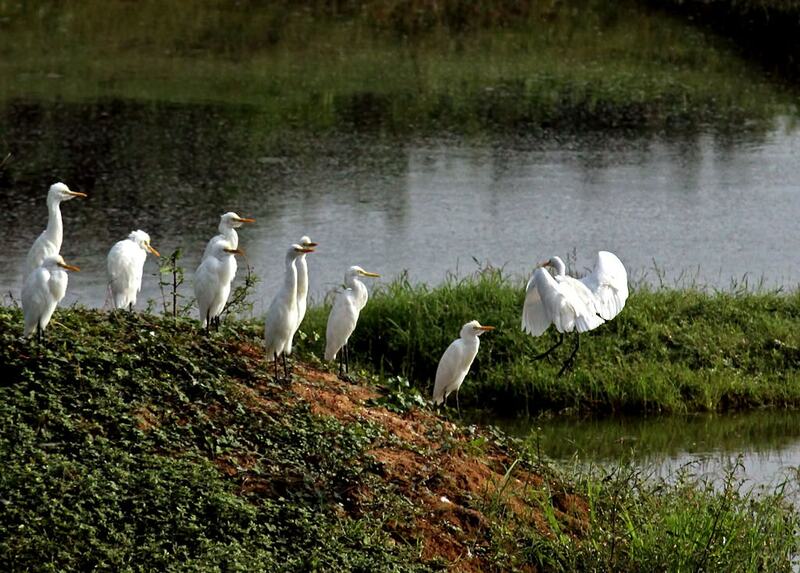 Comprising of six small islands on the banks of river Kaveri, the Ranganathittu bird sanctuary is the largest bird sanctuary in the southwest Indian state of Karnataka. The beautiful islands make a home for around 170 species of birds, including Asian openbill stork, Indian shag, river tern, black-headed ibis, great stone plover, and many more. Mammals like the monitor lizard, colonies of flying fox, and common palm civet are also found here. In December, marvel at the 40,000 migratory birds flocking to the sanctuary. Also, the isle has the largest fresh water crocodile population in the state. 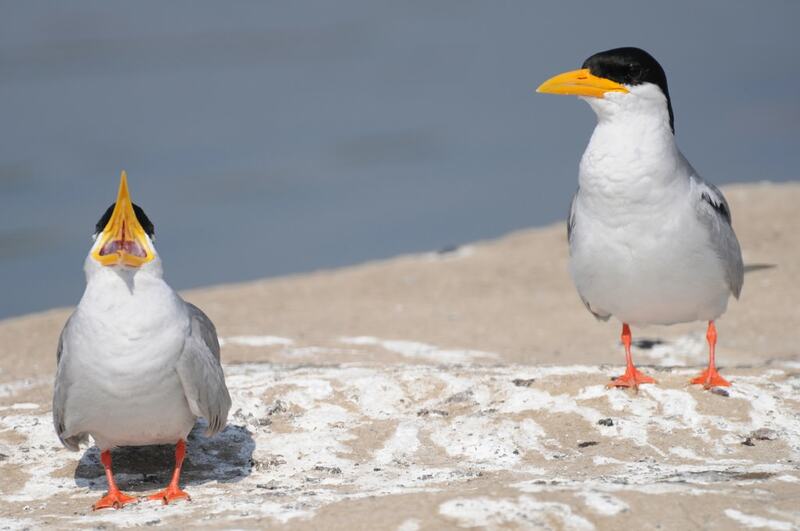 A guide boat ride is the perfect way to experience the diverse and incredible birds of this refuge. Best time to visit: November–June. This park is one of the richest biological spots in eastern India. It is home to a rich and diverse ecosystem of wildlife, from mammals, reptilian fauna, and birds through to plants. 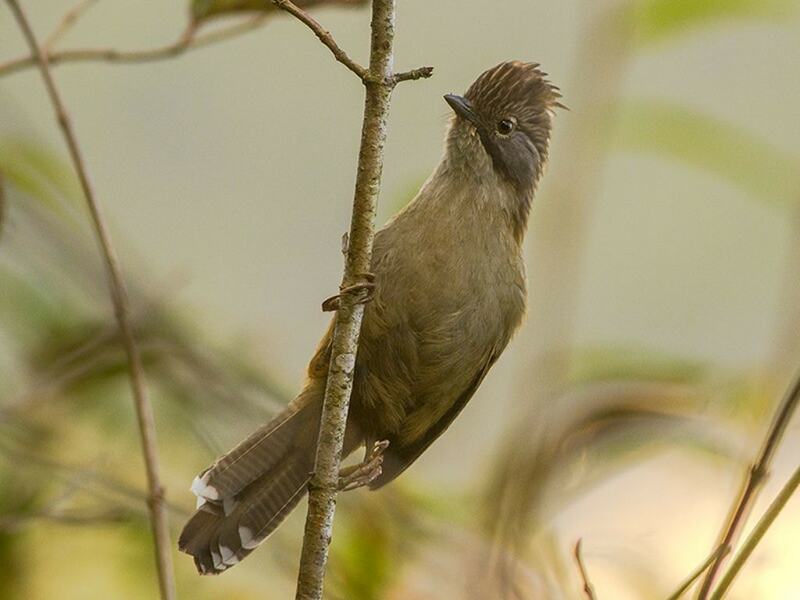 Along with the abundance of permanent residents, there are several rare birds, like golden-throated barbet, white-gorgeted flycatcher, gold-naped finch, satyr tragopan and many more spotted here. Besides, it is also known for being the habitat of Indian leopards, sloth bear, five species of civet, red panda, and several beautiful insects, like cicadas, butterflies, and beetles. Best time to visit: December–March. Set on the western tip of Chorao Island along the Mandovi river, Salim Ali Bird Sanctuary has a collection of mangrove plantations that are home to a varied species of native and migratory birds. There are birdwatching towers across the plantations to observe migrating and local birds without disturbing them. 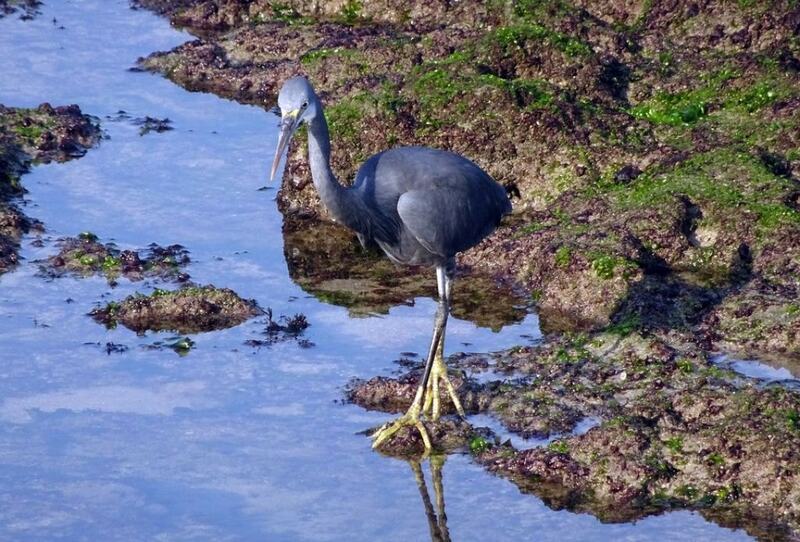 You can see western reef heron, striated heron, pied avocet, and jack snipe, among many others. Birdwatchers can also observe winter delights like pintails and coots. The only way to reach the sanctuary is by ferry service functioning between Ribander and Chorão.